There is nothing comparable on this planet to a safari in Africa and there is no better place on earth to enjoy this enriching experience than in Tanzania. Contact us to book a 2 Day Tanzania Safari today with Good Life Expeditions. Tanzania is home to the safari, with the word safari itself meaning journey in the country’s national language of Swahili. And journey really is the correct way to describe it. A safari is not simply wildlife viewing, it is an inspiring and transformative journey through various cultural, natural and wild experiences. The trip gives you not only an appreciation for nature but also a new purpose and lease on life. 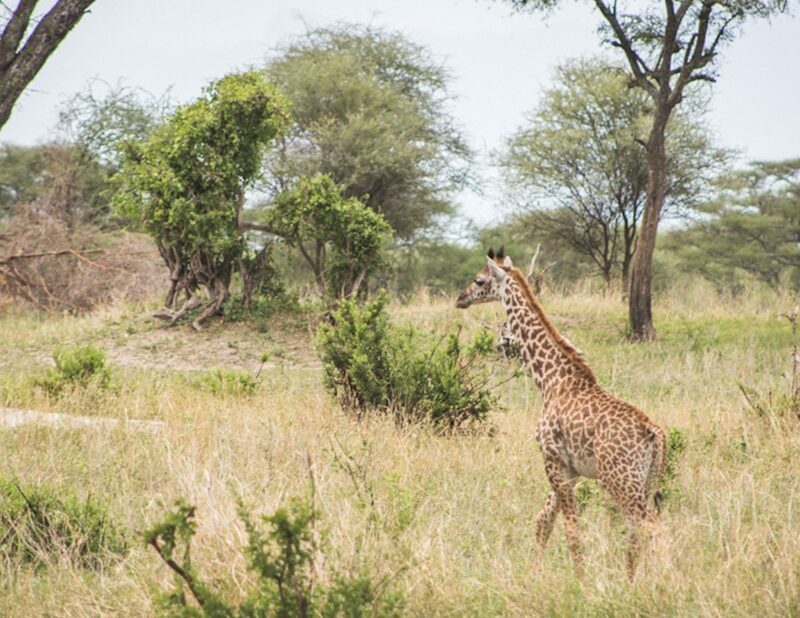 Your knowledge of African culture, history, biodiversity, and ways of life will be greatly expanded during your various experiences here on a 2 Day Tanzania Safari as you travel from one national park to another. Read on for more details of the experience. 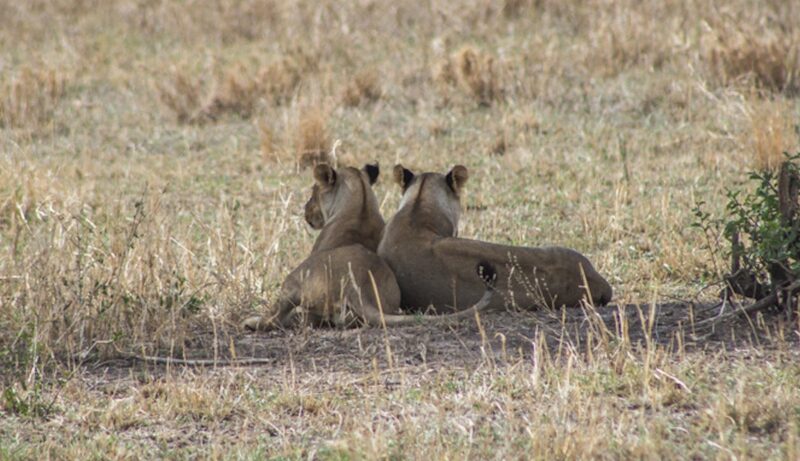 Explore the wonders of Africa on this magical 2 Day Tanzania Safari. A perfect extension after a MEDLIFE Service Learning Trip or a trek to the summit of Mt. Kilimanjaro, this trip allows you to spot some of the iconic wildlife of Africa in just 2 days. Adventure awaits – contact us today! Price is based on a minimum of 10 participants, but the safari can be arranged for less than 10 people at a slightly increased price. Contact us for details. Day 2: Head to Ngorongoro Crater for your final game drive to look out for Hippos and more. After lunch return to Moshi for some light shopping. 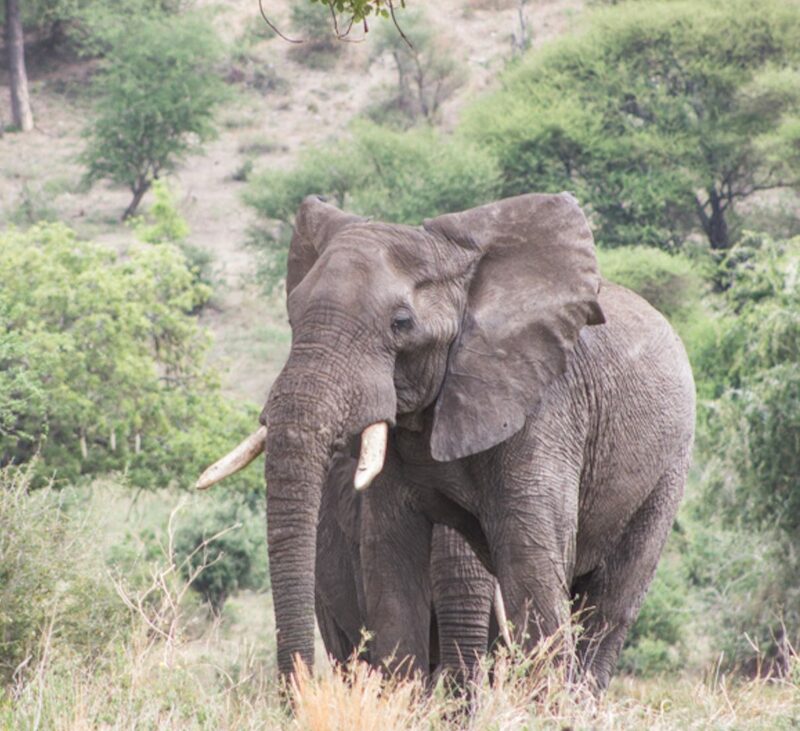 Contact us to book a 2 Day Tanzania Safari today with Good Life Expeditions. You will be picked up at your hotel in Moshi at 8am and transferred to the Tarangire National Park to start off your game viewing experience in this magnificent park which is famous for the large collection of baobab trees, spectacular large mammal’s population and variety of bird species, not to mention one of the largest concentration of elephants in the country. After your tour around the park, you will be transferred to the Karatu Forest Tented Camp where you will be spending the night. You will depart the camp at around 6am and head to the Ngorongoro Crater for your final game drive. The crater is not only the largest unbroken caldera in the world but it is also one of the new 7 natural wonders of Africa. After your morning game drive, you will take a break to enjoy your packed lunch at the Hippo Pool Picnic site. After lunch you will be transferred back to Moshi in the afternoon via curio shops where you can grab some souvenirs to take back home with you.